As the CEO of Carat MENA, Ramzy harnesses his experience in management and media to lead the agency's growth in the market. He is responsible for supporting clients as they put consumers at the heart of their businesses in an interconnected world and delivering on Carat’s vision of ‘Redefining Media’. 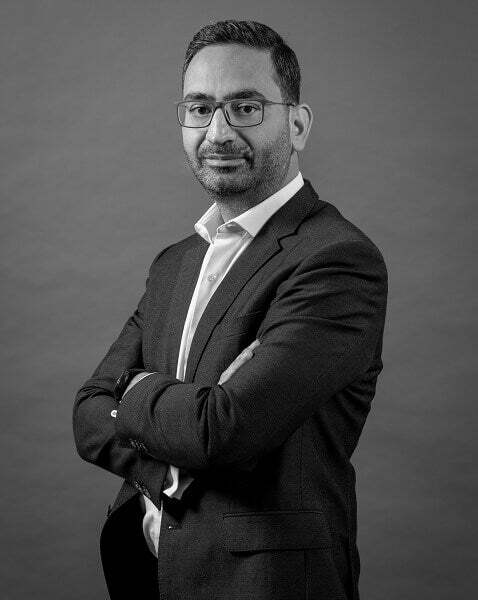 Prior to joining Carat, Ramzy held prominent positions in leading media powerhouses in the region, most recently as Regional Managing Director at Initiative, equipping him with over 20 years of experience in the field. His career has seen him work with a portfolio of international clients that include Philip Morris, P&G, General Motors, Johnson & Johnson, Nokia, Emirates and Americana Group (KFC, Hardees), along with large local clients such as Etisalat in the UAE and Mobily in KSA.